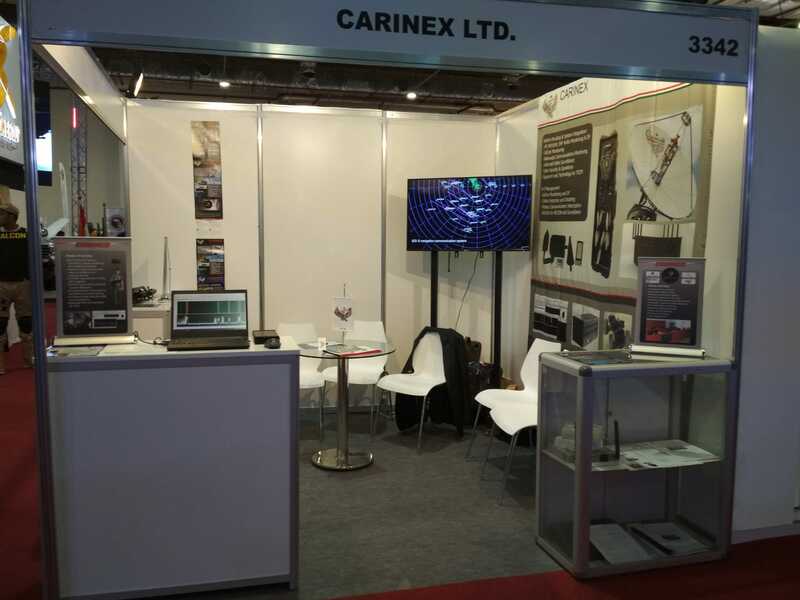 Carinex participated as exhibitor at the first EDEX international exhibition and fair in Cairo Egypt. Planned date of accomplishment: 2020.12.31. 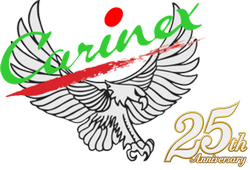 Carinex Kft. is set to play an active role in developing technology aimed at improving safety of communication between machines.